1.Automatic rice milling plant is the process that helps in removal of hulls and bran`s from paddy grain to produce polished rice. compact structure, convenient operation, small occupation area, low power consumption, short manufacturing process, high work efficiency, reduce the cost of grain processing, complete rice milling plant is a comprehensive type of rice processing combined rice machine. 2.This fully automatic rice milling plant can process paddy into national standard rice just in one process. 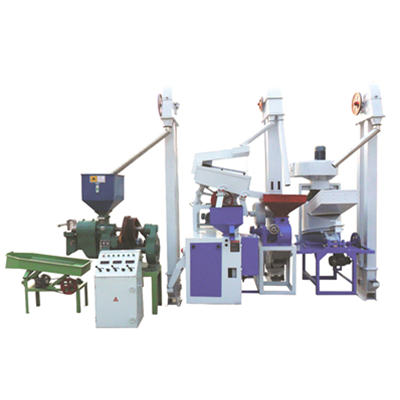 Automatci rice milling plant can produce rice continuously. And the capacity of the single machine and plant can be customized according to your special requirements. So complete rice mill plant is the most ideal paddy processing equipment for grain distributing station, the mountainous area, farm as well as self-employees.